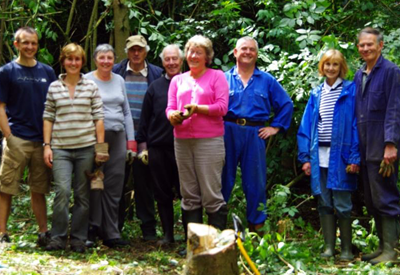 The Berkswell Society was originally formed in 1973 as the residents’ association for Berkswell Parish. In the 1980’s it lead a fight to stop a coal mine being developed in the parish, a fight that was won. 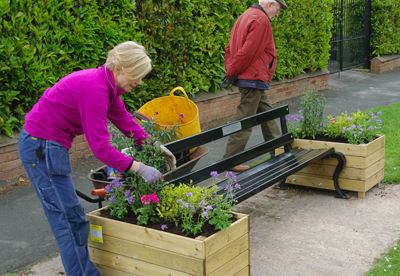 Amongst many other activities The Berkswell Society install and maintain flower planters in urban settings and fruit trees, spring bulbs in the surrounding verges and green spaces. 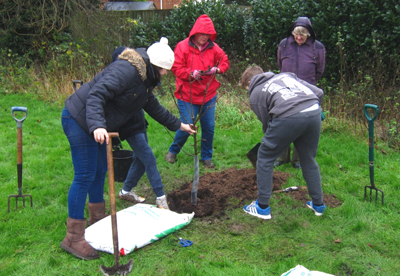 We also work closely with the Parish Council to ensure on-going conservation and enhancement of our community assets for the benefit of all who enjoy Berkswell Parish. if you would like to get involved or simply receive the e-mail newsletter to know what is going on click here. 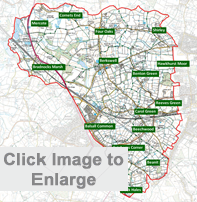 The Parish of Berkswell includes Berkswell village, Berkswell railway station, most of the eastern part of Balsall Common including Meeting House Ln, Station Road west of Kenilworth Rd, the recent housing developments off Hallmeadow Rd and a number of number of surrounding hamlets. (see map below). Berkswell's toponym is derived from the Berks Well, a 16 ft (5 m) square, stone-walled water well just outside the churchyard. 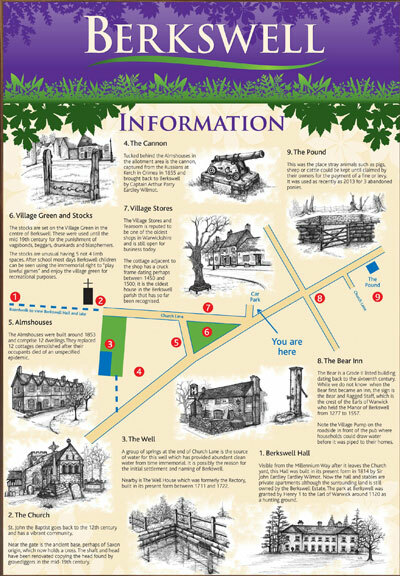 Berkswell village is the archetypal English village. It has umpteen listed buildings, a beautiful church dating from Norman times, a typical pretty village green and a rare animal pound. It also has a large open well filled by an underground spring from which the village and parish get their name. You can get a good beer/lunch/dinner in the pub and a cup of tea or coffee at the village shop (closed Sundays). Saturday 13th April. Litter pick in Balsall Common. Meet outside the library at 10 am. Rumours of free drink for helpers at the White Horse afterwards at noon. Friday 17th May - Festival of Beer at Berkswell Church. £10. Includes beer and hot dogs (wine also available). Live music. Saturday 15th June, Parish Barbeque. Check to see if your postcode is listed below. Copyright © Berkswell Society. All right reserved.